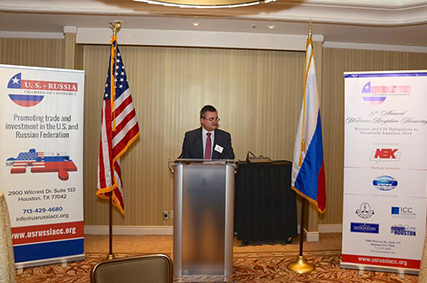 On May 15th, 2015, the USRCC hosted its 2nd Senior Executive Speaker Series luncheon with Igor Ignatiev, Deputy Chairman of Shell in Russia. 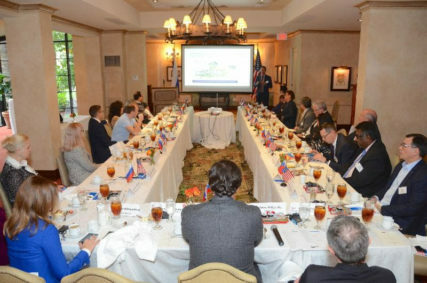 The event was held in one of Houston’s premiere locations – Petroleum Club of Houston. 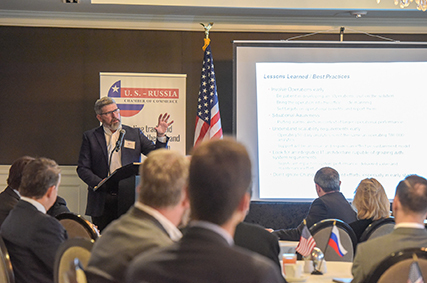 Mr. Ignatiev addressed more than 100 guests on the topic of “Doing Business in Russia during turbulent times: A key to success” which was very well received by all attendees. 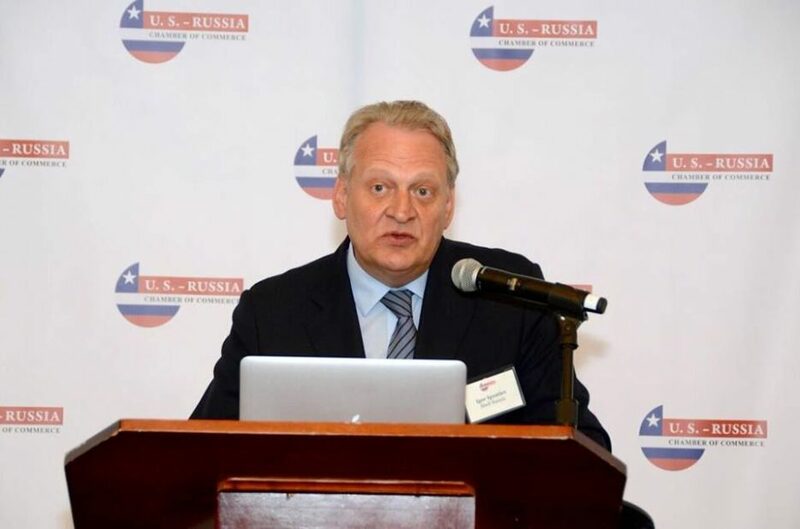 Mr. Ignatiev also serves as a President of the Association of Communications Directors and Corporate Media of Russia and a member of the Expert Council of Russian Association of PR Companies, which gives him a unique perspective on the intricacies of doing business in both Russia and the United States, and he shared his expert knowledge with the audience. 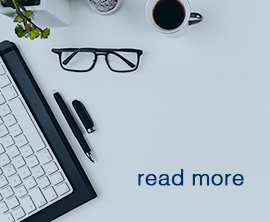 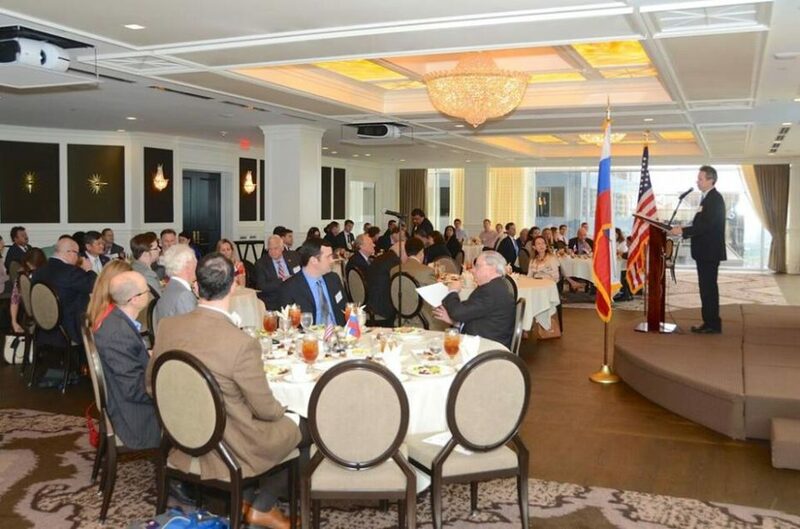 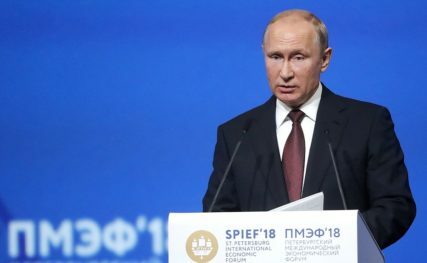 The event started with a keynote address made by a Houston mayoral candidate Mr. Adrian Garcia who shared his vision of the U.S.-Russia relations and stressed the importance of Houston as a major hub of the U.S. – Russia Trade and International Business. 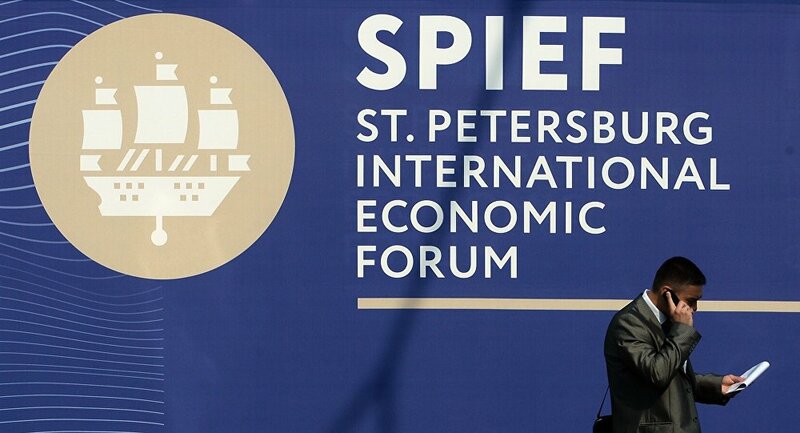 We are thankful to all our members, sponsors and guests for support and attendance of this remarkable event!